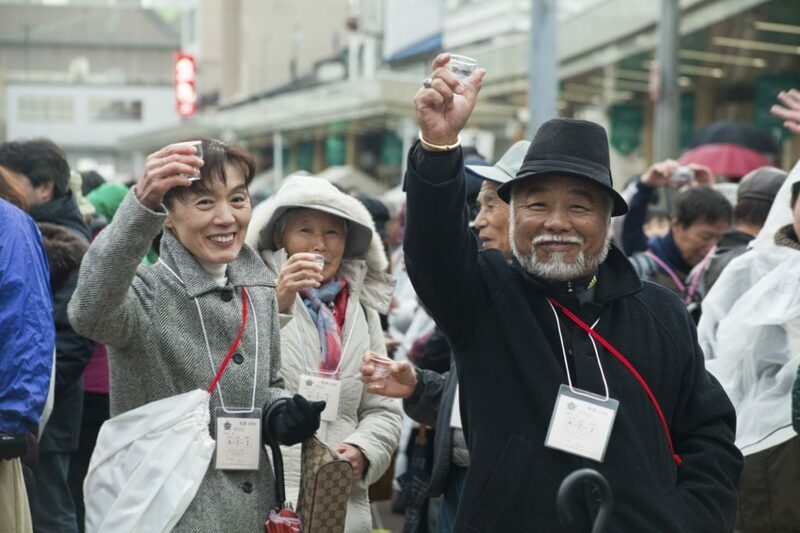 Despite being frequented by actor Robert De Niro for its world-famous sake breweries, Sado Island is not all-that popular with foreign tourists. Yet, one venture to the island will allow travelers to pack so much into one trip. 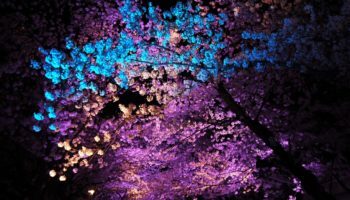 That ranges from its natural beauty, including picturesque beach inlands to cascading rice paddies, as well as a rich gold-mining history, nihonshu (rice wine) and onsen (hot spring) culture. 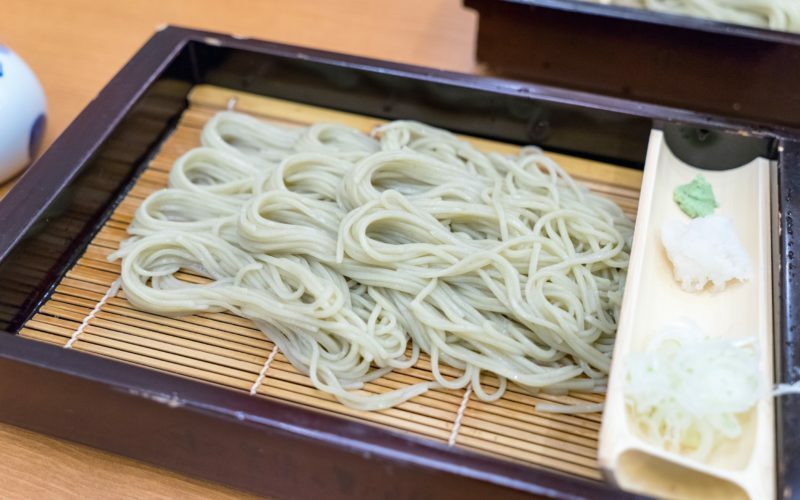 Accessible by bullet train and ferry from Tokyo, the Niigata prefecture island’s joyous spirit may come from its brewed spirits. 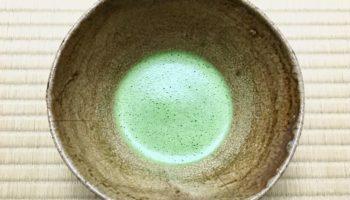 One place to sip some smooth booze is Hokusetsu Brewery, which even has a music room that is designed to mellow the sake. Ever wonder where all that rice wine comes from? 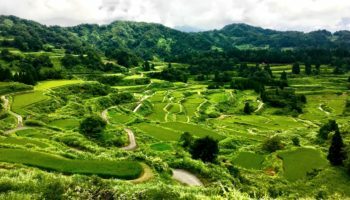 Also on Sado are the iconic Iwakubi Shoryu rice paddies, part of what makes Niigata a “rice country.” The view throughout the year, changing from lush green to yellow, is a natural feast to the eye. In addition, Sado Island is famous for its clear waters and rocky shores. A convenient base to stay in Sado is the area around Lake Kado, the largest lake in Niigata. 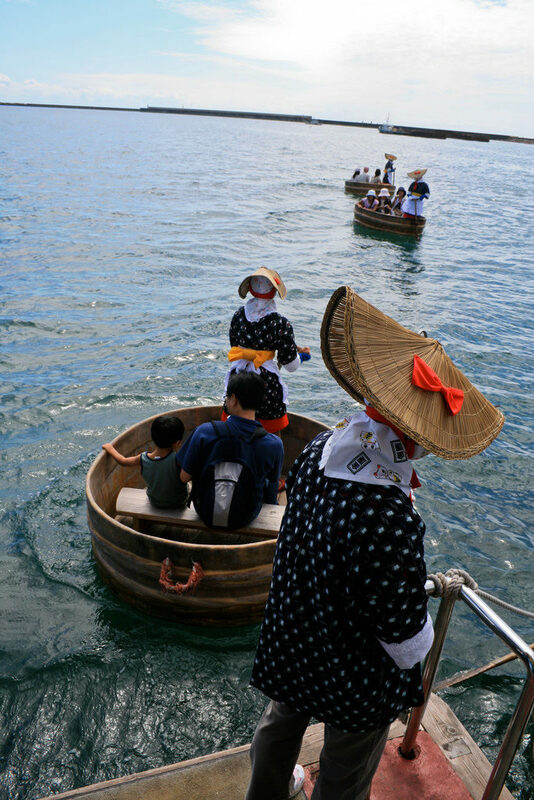 Also on the island, you can partake in the tradition of tarai-bune (washtub) boats. 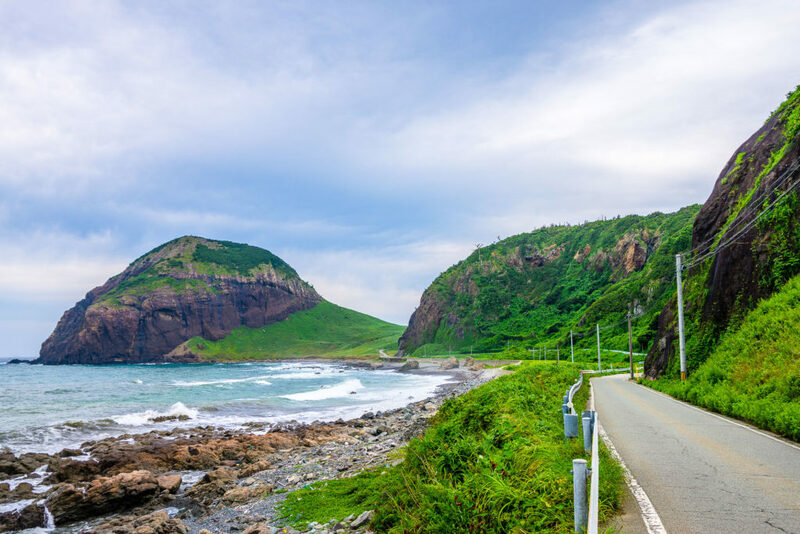 Steered by locals wearing traditional clothes and straw hats, the inexpensive ride is straight out of an anime scene. Photo by: Robert Izumi Try these famous tub boat rides. At the very northern tip of the island is “Futatsugame,” a beachy inland area said to resemble two turtles. Chill here for an afternoon of swimming and sunbathing in the clearest water that is one of “Top 100 Sea-Bathing Spots” in Japan. The bend on the great ocean road. Sado Island also has some rare nature. In fact, it holds an ecological habitat for toki (crested ibis birds). These near-extinct birds can be admired from afar at Toki Forest Park. 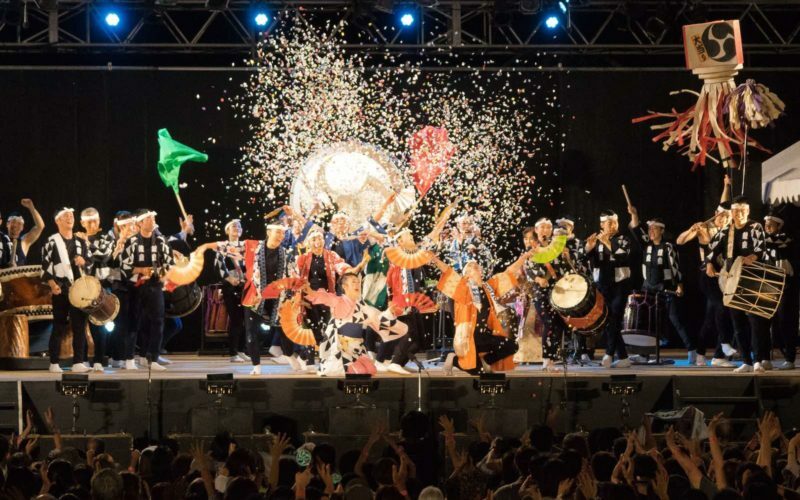 Photo by: Robert Izumi Sado is famous for taiko (traditional drums). 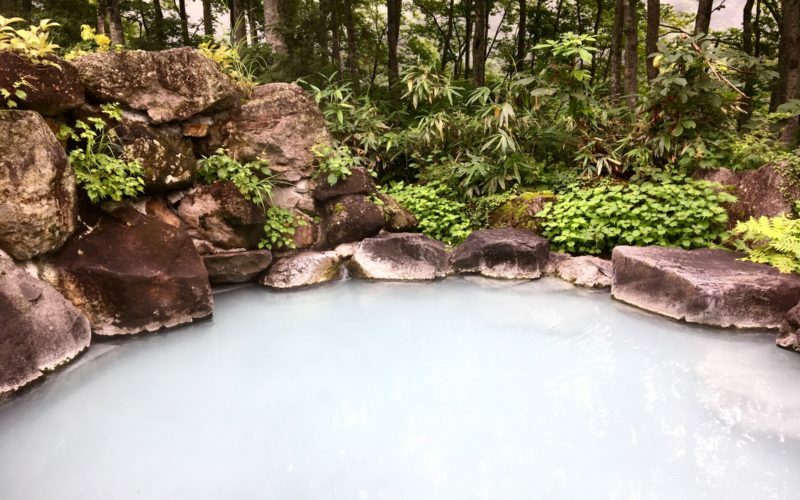 Dig deeper into Sado’s history with a visit to the Sado Kinzan Gold Mine, as well as the Nishimikawa Gold park, where you can do gold panning. 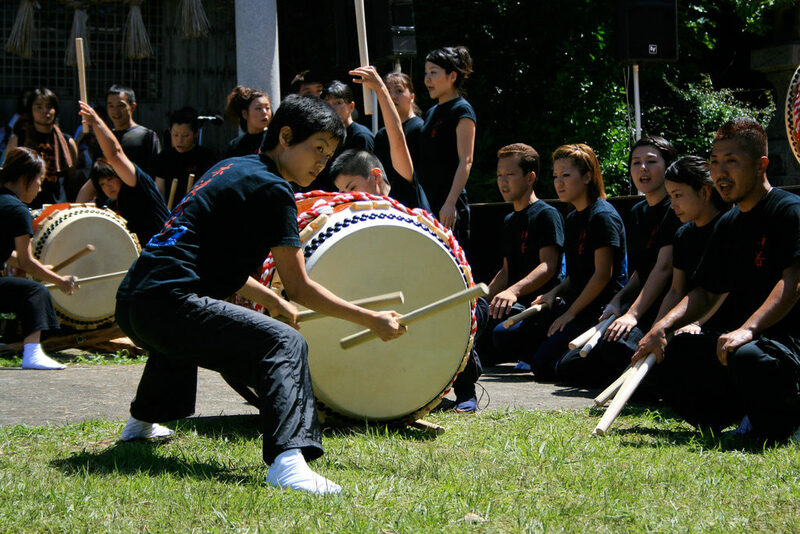 Another hands-on activity is the taiko (drum) playing workshops at Sado Island Taiko Center. 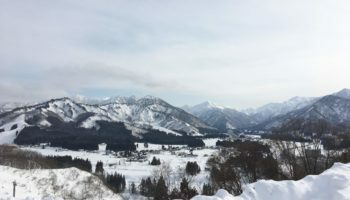 It is home to the drums made from zelkova logs and cowhide skin, and located just one minute from the Kodo Village, where the world-renowned professional taiko ensemble is based. For a lot to do and see in a compact and beautiful getaway, Sado’s got you covered. Public transportation is slow on the island, so rent a car especially if you’d like to drive past the mountains. Sado Island is famous for its annual music festival Earth Celebration held in mid August. If you decide to visit then, get ready for big crowds and lively festivities. From Niigata City to Ryotsu Port: Sado Kisen operates car ferries and high speed jetfoils to Sado Island. 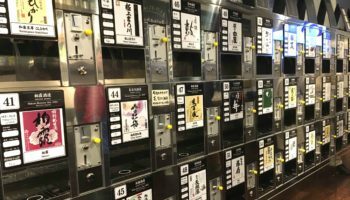 The former takes about 2.5 hours and costs about ¥2,510 while the latter takes one hour and costs ¥6,520 yen. From Naoetsu to Ogi Port: Sado Kisen operates 1-3 car ferries per day to Ogi Port on Sado Island. The one way journey takes about 2.5 hours and costs ¥2,720 yen. Due to unpredictable conditions in winter, this ferry does not operate from late November through February. From Teradomari to Akadomari: Sado Kisen operates 1-3 high speed boats to Akadomari on Sado. The one-way journey takes one hour and costs ¥2,960 yen. This does not ooperate in winter months from December through February.